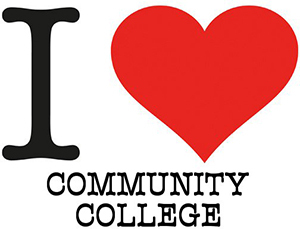 There are a ton of great reasons to attend a community college! Usually the one most people think of is cost (and we definitely talk about that!). But there are at least five more great reasons community college might be right for you. Thanks to College For All Texans, we’re able to provide you with information about the average cost to attend college in Texas. Below you’ll find a small breakdown based on statewide, across-the-board averages. All of this information is based on average costs for dependent students living off campus who enroll in 15 credit hours for both fall and spring. Pretty informative, right? As you can see, the average tuition and fees at your local community college will cost you less than a third of what it would cost to pay in-state tuition at a public Texas university. (And most community colleges offer the option of enrolling in a payment plan, so you can take care of these costs in installments.) By taking your first two years at a community college, you can save an average of about $12,000 in tuition and fees alone. That savings gets significantly higher if you’re planning to spend your first two years at a community college and then the last two years of your bachelor’s degree at an independent/private university. As long as you earn at least a 2.0 GPA in these core classes, it’s state law that these credits will transfer — as a block of credit or individually — to any other Texas public college or university. You should always double check with your advisor first, but classes outside of the core curriculum may also transfer. Additionally, many community colleges develop articulation/transfer agreements with other universities in an effort to make your transition to a four-year college as seamless as possible. Articulation/transfer agreements benefit you because it means more of your classes outside of the core curriculum will transfer, provided you meet GPA and other requirements at your chosen university. And the more DCCCD credits you can transfer, the more money you’ll save on tuition and fees. riding to… well, just about anywhere else you’d need or want to take DART! North Lake and El Centro both have DART light rail stops conveniently located on campus and nearby, respectively. Brookhaven, Cedar Valley, Eastfield, Mountain View and Richland have DART bus routes that go directly to and from their campuses. Depending on your individual journey, you might not even physically have to set foot on a college campus, thanks to options like high school dual credit and Dallas Colleges Online. Dallas Colleges Online even has 100 percent online associate degree plans, making it not just a “close to home” option but a “no one will know if you wear pajamas to class” option. Online and distance learning classes? Yep. Evening and weekend classes? Yep. Fast Track classes? Yep. Flexible start and end dates (a.k.a. Flex Term)? Yep, in both summer (Maymester) and winter (Wintermester). 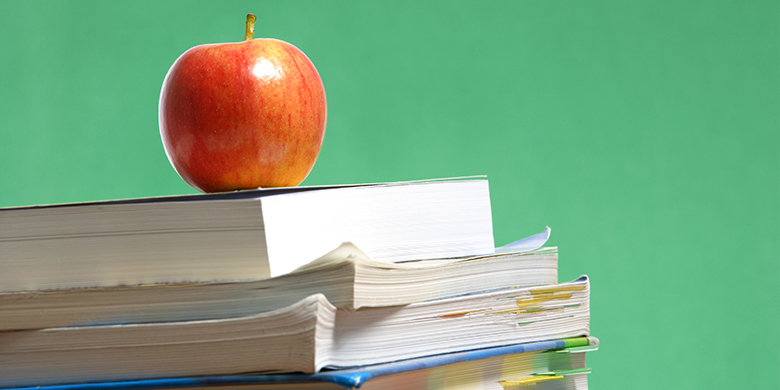 Whatever your schedule, community colleges can usually accommodate it. Additionally, some community college admissions/registrar’s offices are open later than 5 p.m. With later office hours, you’re not limited to a “9-to-5” schedule when it comes to seeking on-campus help. Community colleges usually offer a ton of program options. So while transferring your credits to a university is a common path, it’s not the only one. Many community colleges also offer a huge variety of vocational programs in areas like nursing and health care, technical/mechanical fields, hospitality and tourism and so much more. If you’re looking to knock out some credits and transfer, that’s great, and we can help. But if your focus is on job skills development so you can earn a degree or certificate quickly and start working, community college is a great place to do that, too. One example of a transfer pathway you might take as a community college student is going through a Registered-Nurse-to-Bachelor’s-of-Science-in-Nursing program. Brookhaven and El Centro already have transfer agreements in place with colleges like Texas Tech, the Chamberlain College of Nursing and the University of Texas at Arlington. These transfer agreements don’t just help you save money by taking your first two years at DCCCD; they also save you time by sorting out your transfer credits before you even step foot on a four-year college campus. Another example of a vocational pathway through a community college might be to study through a transportation and logistics program, such as Automotive Technology or Engine Technology. Upon completion of these programs, students are then qualified to work at local car dealerships and auto shops. Some companies even establish scholarships specifically for students studying certain fields. Students are happy about free money for college expenses, and employers are happy knowing qualified applicants are joining the workforce. It’s win-win! Interested in learning more about the Dallas County Community College District? Or, if you’ve learned enough, head to our admissions page to start the registration process today. Published inCommunityPaying for CollegeWhy DCCCD? Next Post Does Financial Aid Pay for Wintermester? You are right and useful info. Community colleges is the better choice. Hey Monica! Thanks for sharing your thoughts on attending a community college. Community colleges have a lot of advantages which may entice one to attend. If you’re looking to tackle your first two years of college at a lower cost or ease back into school after some time away, community college is a great option to do so. The six reasons you mentioned are true and relateable. Many people have a misconception that community college credits are not as good as university credits, but as rightly said, it is the same!